Brand new glass acorn beauties listed in the shop! While I was getting ready to hang these pretties in preparation for Winter Market, I noticed how lovely the family of glass acorns was without their strings. Shop update! Chartreuse green glass acorns are back in stock. Link in profile. Just a few of my mint green owl nightlights left! This color has been discontinued, but it has been a perennial favorite for a decade. Don't miss your chance to grab one of the last! 40% off sale is ON! Use code "017save40" at checkout through Wednesday, January 18. Valid on all pieces, even already-reduced items! 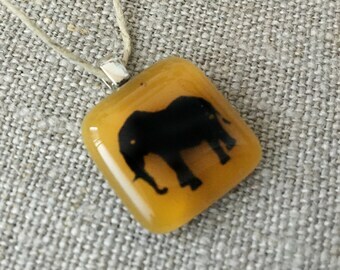 More items added to the SALE section, like this elephant pendant! More mystery packs added to the shop! Get three randomly chosen animal pins for $16. 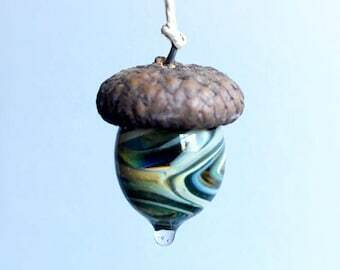 Newly available: glass acorn trios! These are no longer sold as individuals, but as sets of three unique acorns. Each one is different, just like nature. The last of the acorns are up! One of these sweet fellows left, ready to ship! 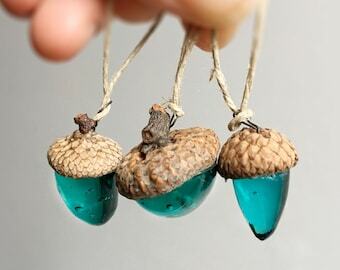 Just a small few of my glass acorns left--scoop one up before they're gone this season! Another beautiful custom nightlight going to its new home today! 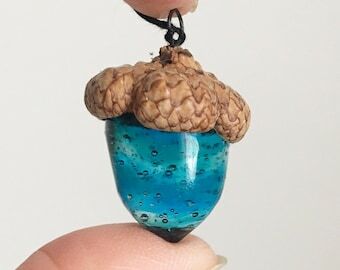 Just added this unique acorn to my Etsy shop. Acid-treated for a matte finish, it is one-of-kind in shape and color. Lots of pins! Mystery packs now available in shop. Cyber Monday deal for our shop: $11 acorns (reg. 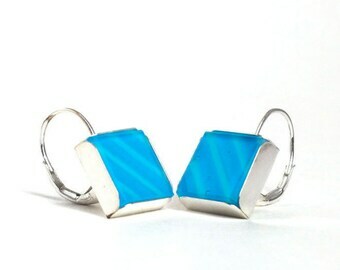 $17). While they last! Our post-Thanksgiving sale ends tonight! Use code FRIENDSGIVING at checkout to save 25%. 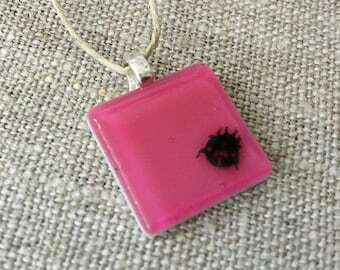 Visit me in my studio today in Concord, MA for Small Business Saturday! I'll be working here until 3. Can join me in person? Use the code FRIENDSGIVING for 25% off your purchase online! Thanks for supporting small businesses! A beautiful new take on my glass acorns, now available. 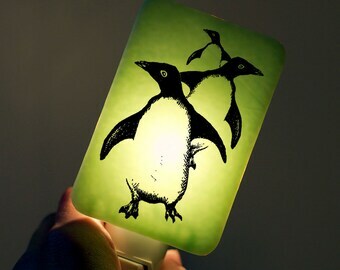 Sweet moment with our toddler and Night-Owl nightlight. Cool weekend vibes with this pufferfish nightlight. Just added to the collection. A classic, in aqua blue. New deep ocean blue for this beautiful ocean creature! Newest color of my acorns is cobalt blue. Such a rich, deep blue, and contrasts so nicely with the tops.